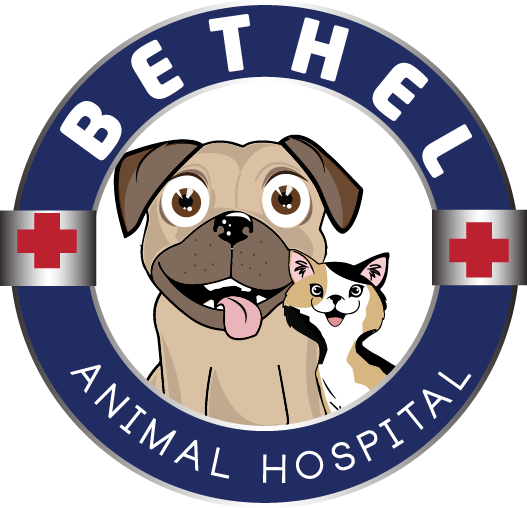 Bethel Animal Hospital offers an in-house pharmacy as well as an online pharmacy source. 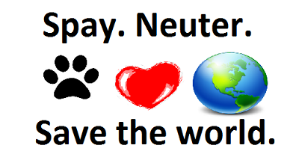 We offer an array of both prescription and over-the-counter drugs to keep your pet happy and healthy all at a competitive price. We also carry Royal Canin and Hill’s Prescription Diet, one of the best prescription diets available for your pet. 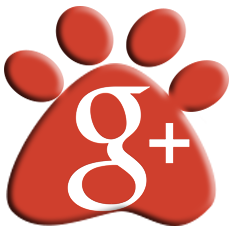 Bethel Animal Hospital strives to be a one-stop shop for your pet’s health care needs.